DMX is now in rehab. The Ruff Ryder rap legend has checked himself in rehab following a mysterious medical emergency. Earlier this week DMX announced that he has canceled a slew of upcoming concerts due to a medical emergency. This includes shows in Los Angeles, San Diego, and Santana Ana. While no details were given about the nature of his medical emergency, it seems serious enough to force him into rehab, TMZ reported. “It is important right now that he take some time off to focus on his health so that he can be a better father, friend and entertainer,” DMX manager, Pat Gallo, said in a statement. Sources say DMX went to rehab voluntarily and was supported by Pat Gallo and ex-wife, Tashera Simmons, whom he was photoed with at the recently held Ruff Ryders reunion concert. At that same show in New York, X went into an impromptu rant on stage blasting both his fans and critics alike. 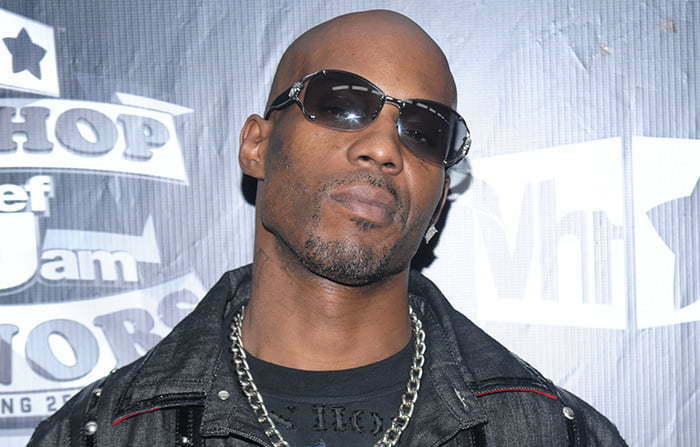 DMX has battled drug abuse for many years and has in the past seek treatment in rehab. Last year he was fell unconscious after collapsing outside his hotel room in New York City. Sources say he almost died after complaining about severe chest pain, but fortunately for him a responding officer performed CPR and was able to revived him.